Today at the store we had a whole discussion about living clutter free and the getting things out of sight, or at least if they are in sight keeping it pretty. 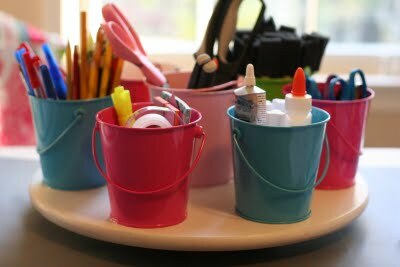 This is a great craft to get you going from The Crafters file Box. I gotta get on this for the store.